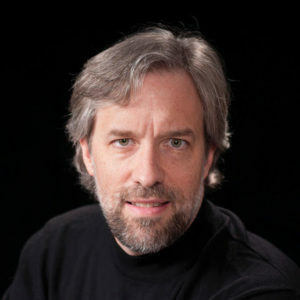 Blair is a Professor in the School of Interactive Computing at the Georgia Institute of Technology where he has directed the Augmented Environments Lab since 1999. His research focuses on developing the potential of augmented reality as a novel technology and new medium for games, entertainment, education and work. Since 2008 he has directed the Argon project to explore the potential of the web as a platform for Augmented Reality, and is currently a Principal Research Scientist in the Emerging Technologies group at Mozilla, working to bring this vision of WebAR to life. He has published more than 100 research papers, is actively involved with industry as a consultant and speaks regularly about augmented reality, games and mobile technology.